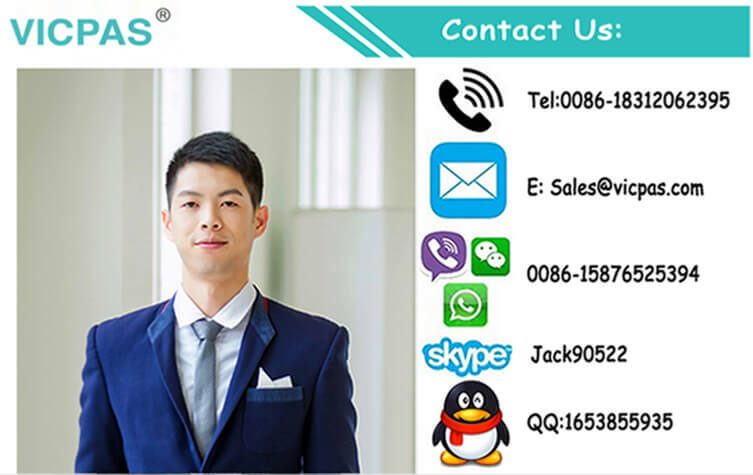 6PPT30.101N-20B touch screen monitor size: 10 inch, other custom size is 3.0'' to 24'' . 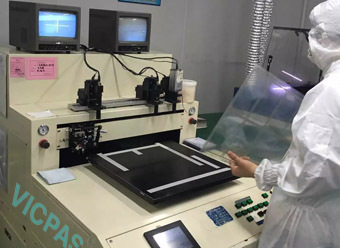 6PPT30.101N-20B touch screen glass adopt to panel display device.6PPT30.101N-20B touch screen touch times are more than 1 million touches. 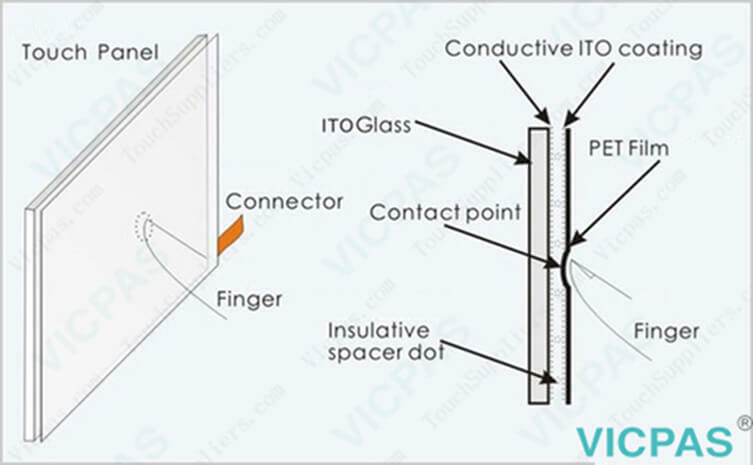 6PPT30.101N-20B touch panel temperature operating range: -10°C ~ 60°C. 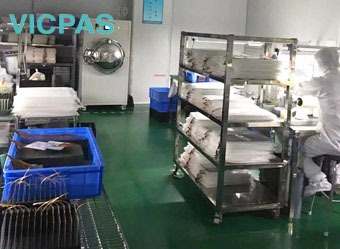 6PPT30.101N-20B touch membrane works altitude: up to 3000m. 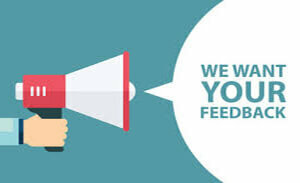 6PPT30.101N-20B touch panel linearity error:< 1.5%. 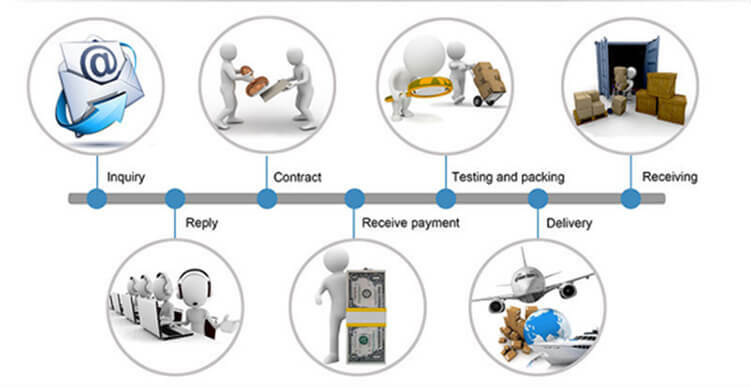 6PPT30.101N-20B touch digitizer glass response speed: < 10ms. 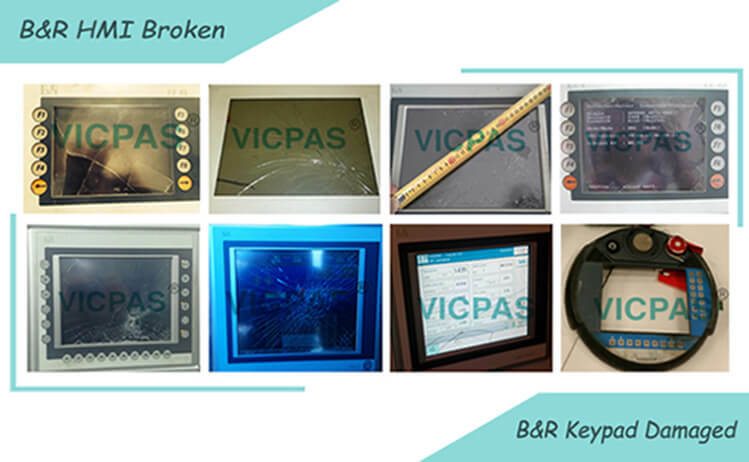 6PPT30.101N-20B hmi touch screen operation system including: Linux / DOS / Windows ME/95/98 / NT4.0/XP/2000/Mac OS etc. 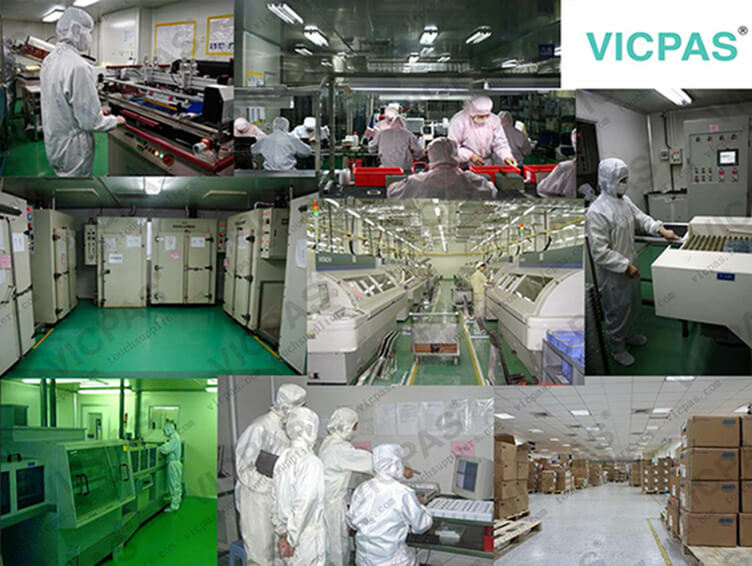 As a professional OEM/ODM supplier, we have modern machines and scientific management system guarantee high quality and on time delivery. 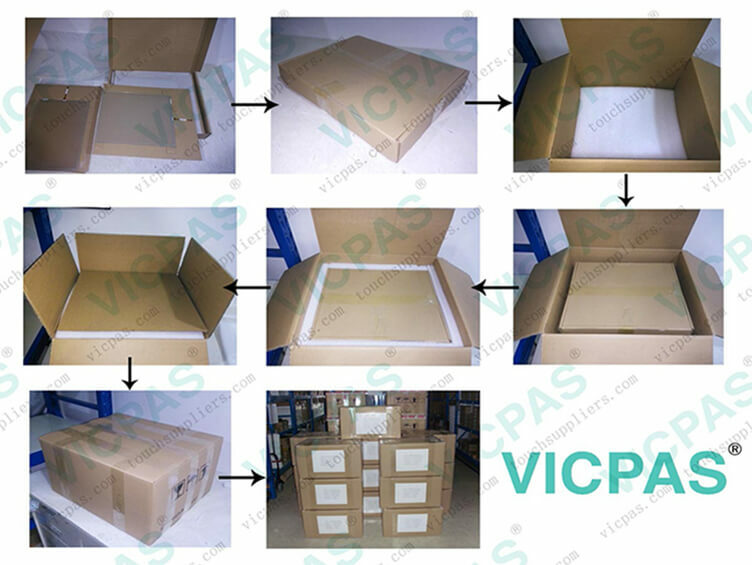 Vicpas total output of Touch screen panel and Keyboard membrane Accessories reach 500,00pcs per month. 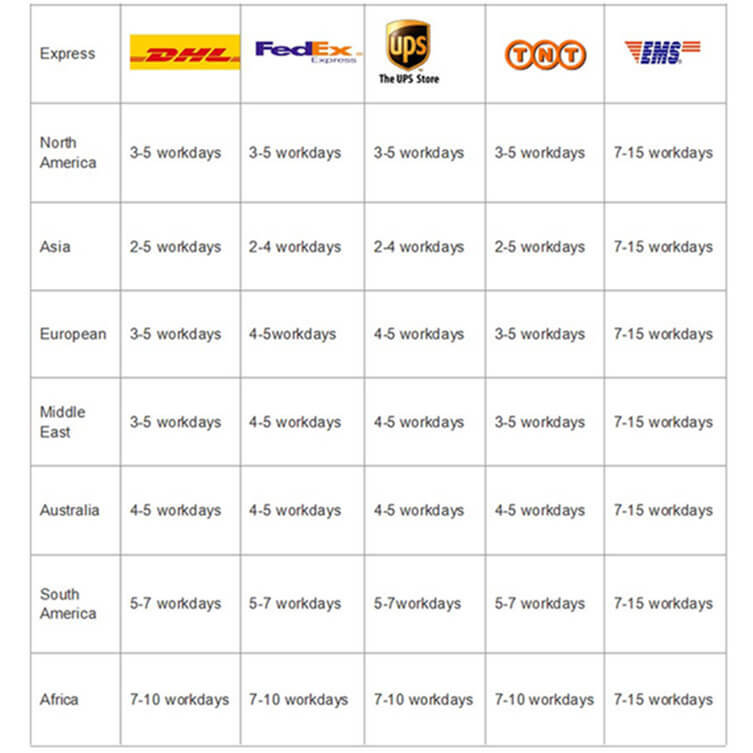 Our products are mainly exported to more then 60 countries, especially European and America. 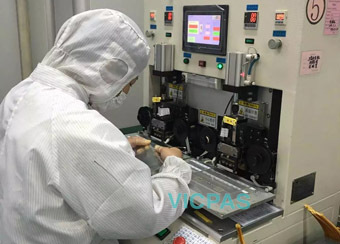 Vicpas's concept is to provide superior ratio of price and quality products for our partners and customers to strengthen their competence in their local markets. 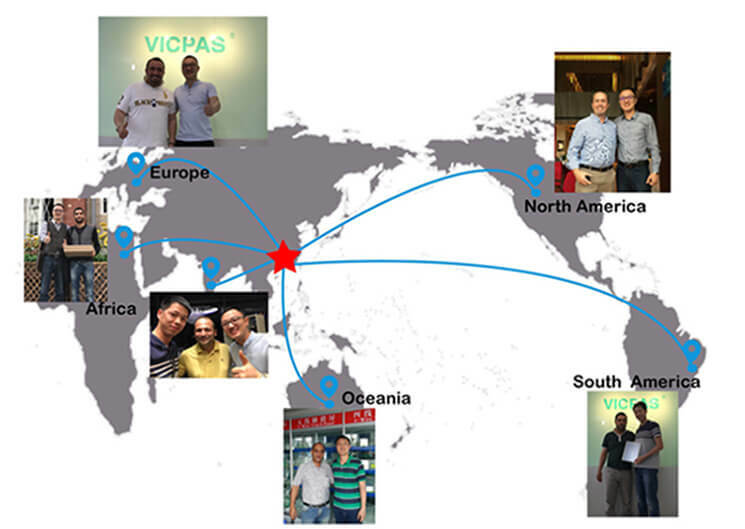 Our Slogan: Touch Vicpas, Touch The World! 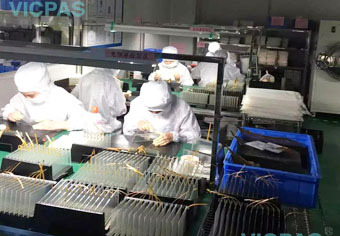 News for Touch Screen and Membrane keyboard. 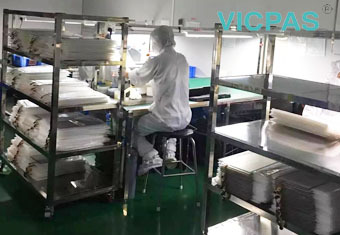 News for Membrane Keyboard and Touch screen.